Comprehensive Eye Support derived from botanical ingredients. 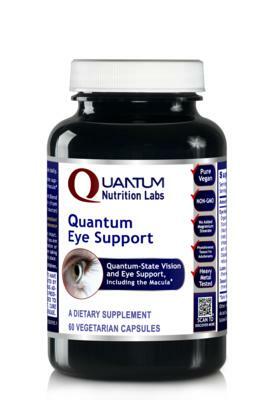 Proprietary blend of plant based herbs for healthy vision. This comprehensive formula features three key eye/vision support blends including Eye Integrity™, Zea Pro Blend™ and Reishi-Pro Blend™ that support eye health and vision, including the macula. Stabilized rice bran, vegetable cellulose capsule, at time of manufacture. 60 caps (Eye Integrity each 110 mg, Zea Pro Blend each 95 mg, Reishi-Pro Blend each 60 mg.